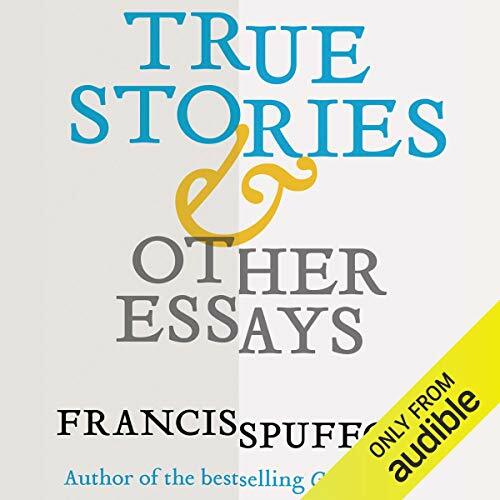 Showing results by narrator "Francis Spufford"
An irresistible collection of favorite writings from an author celebrated for his bravura style and sheer unpredictability. Francis Spufford’s welcome first volume of collected essays gathers an array of his compelling writings from the 1990s to the present. He makes use of a variety of encounters with particular places, writers, or books to address deeper questions relating to the complicated relationship between storytelling and truth-telling. 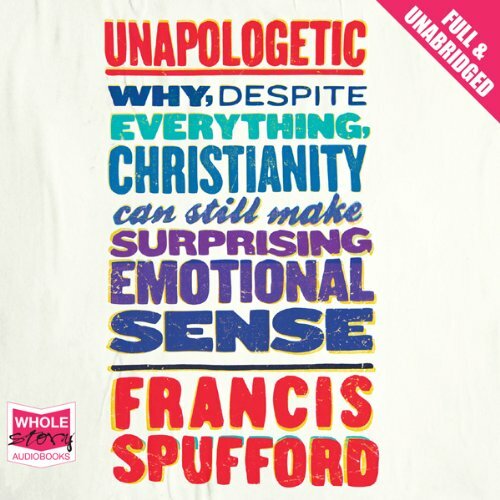 Unapologetic is a brief, personal, sharp-tongued defence of Christian belief. It isn't an argument that Christianity is true, because how could anyone know that (or indeed its opposite)? It's a book for believers who are fed up with being patronised, for nonbelievers curious about faith in the 21st century, and for anyone who feels there is something indefinably anti-imaginative and intolerant about the way the atheist case is currently being made.